If you are after experiencing traditional Japanese lifestyle, head to Kyoto. This city is famous for its numerous sacred temples and shrines, beautiful gardens and palaces and traditional Japanese accommodation called ryokan, where you can also partake in traditional tea ceremonies. From here you can take a short trip to Nara, and in particular to Nara Park, which is home to a number of splendid shrines and hundreds of freely roaming deer. 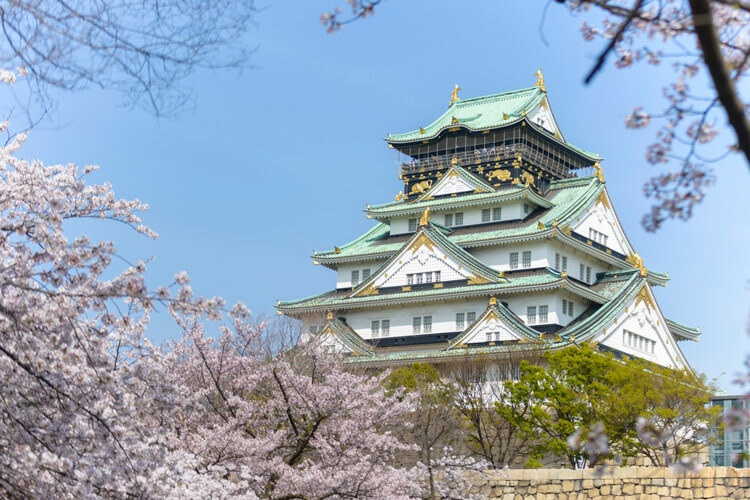 Alternatively, you could visit Osaka, a nearby city which renowned for its modern architecture and nightlife and hearty street food. This Stopover Package includes 3 nights accommodation in Osaka and Kyoto & Nara Day Tour with Lunch, plus 4-Day Kansai Train Pass. You have two full days of exploring Kyoto, Nara, Osaka or Kobe.